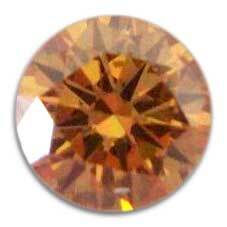 U.S.I diamonds brings forth an exclusive range of Fancy champagne brown colored Diamonds manufacturer of indian diamond company. 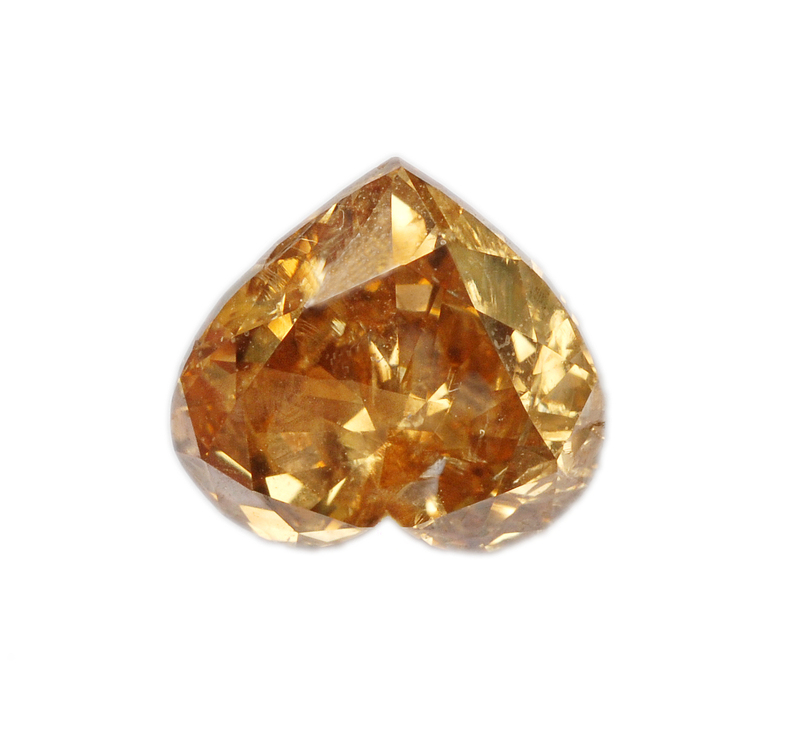 Our natural champagne color diamonds are remarkable for their unique beauty and grace. 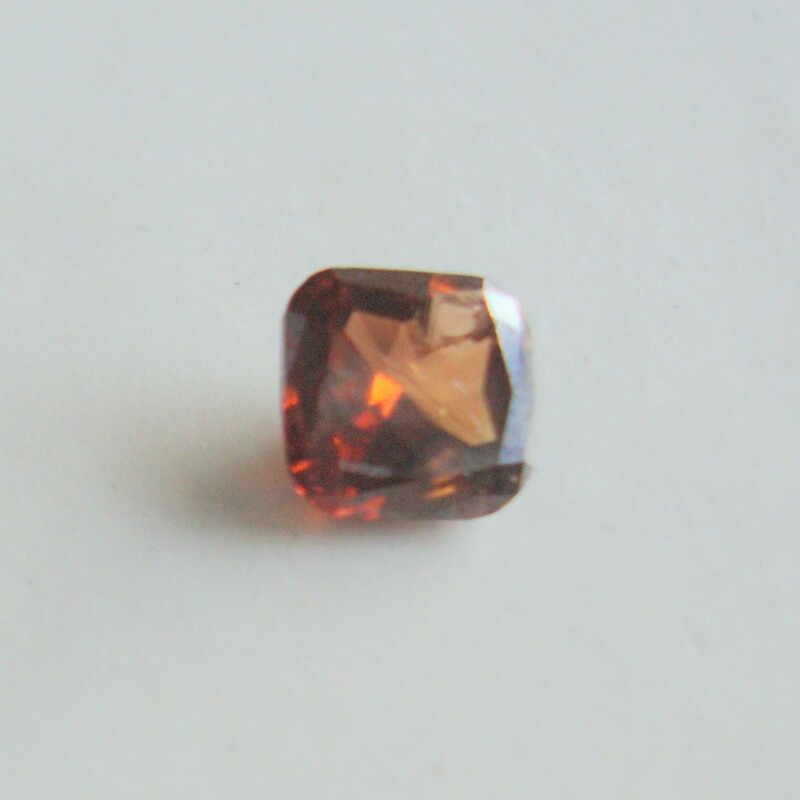 We offer them at the pocket friendly rates as well. 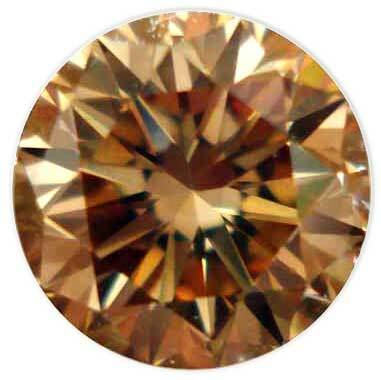 Moreover, we are counted among the ace Natural champagne colored Diamond Manufacturers in india. 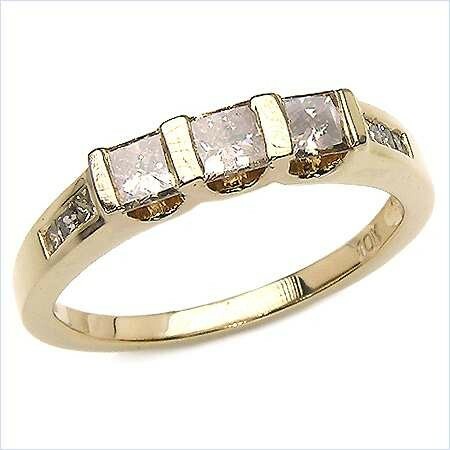 champagen diamond manufacturer at wholesale price diamonds. 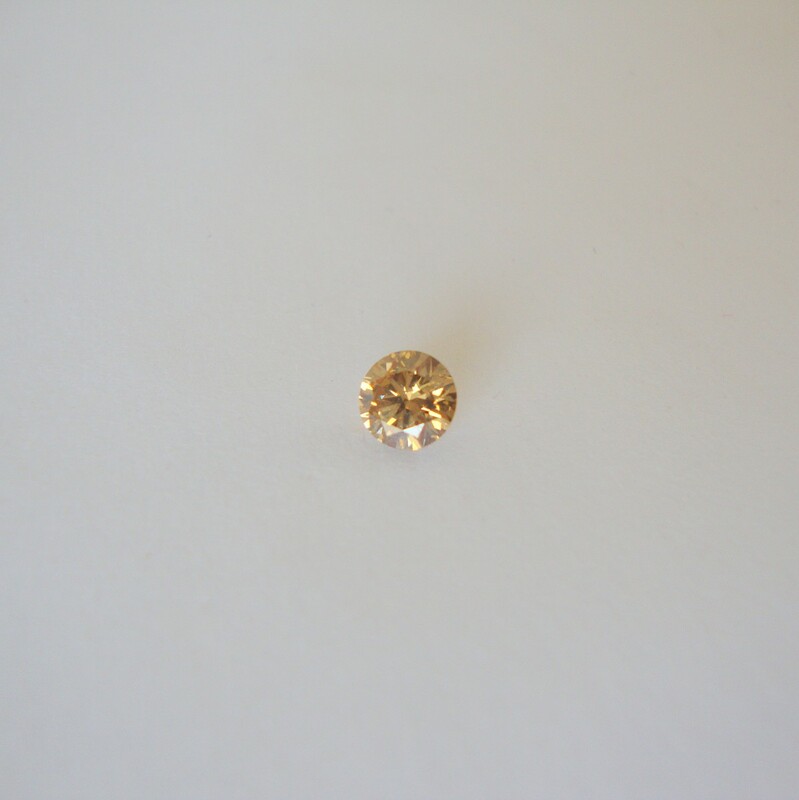 0.62ct, Natural Browinsh Diamond, Round Shape, SI Clarity, Please email for price. 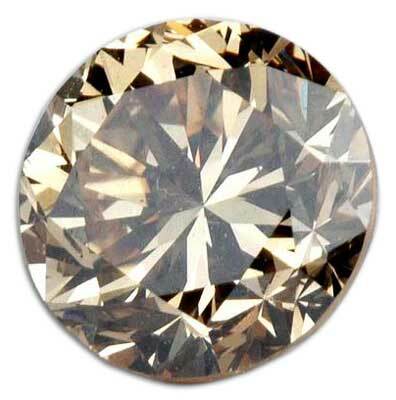 0.02ct = 40pc white diamonds, Please email for price. 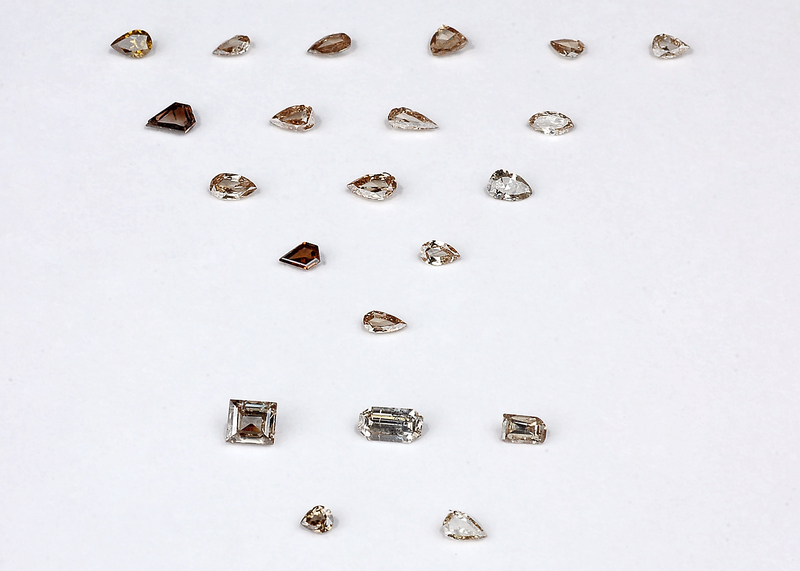 0.10cts = 14 pcs Princess Cut, Please email for price. 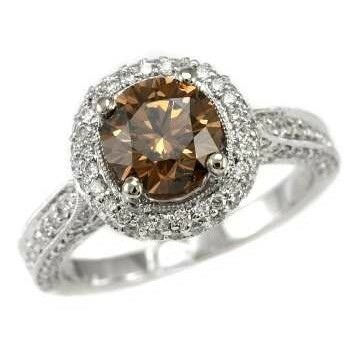 Natural Brown Color Diamond, Round Brilliant Cut, 2.00cts size. 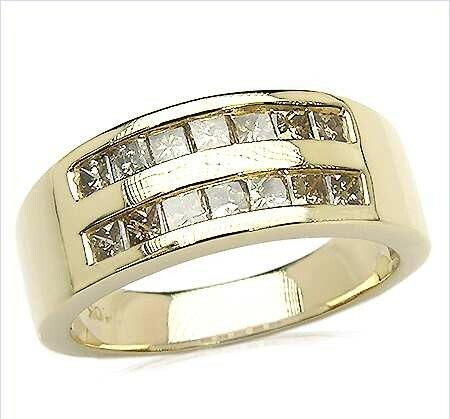 0.05cts = 6 pcs Princess Cut, Please email for price.